Pprivate transfers from SOFIA AIRPORT to Sveti Vlas,with new vehicles from diffrent classes – taxi, cars, minibus and VIP. Our qualified drivers,speaking in English language, will meet you at the transfer pick-up point in Sofia airport with a board with your name and take you safely to your travel destination. We always monitor your flight information to the convenience and security of your airport transfer service. The purpose of the transfers we offer is to offer you and your companions calm, pleasant and safe journey to our chosen destination. We offer you not only affordable transfer rates from Sofia airport to Sveti Vlas, but safety and support 24/7. Transfers are posible from airport Sofia to point of your choice in Sveti Vlas,but also Sveti Vlas – Sofia. *You can check prices using the transfer form and Top Rated reservations on the left or browse the full list price for Тransfers from Sofia airport. The village was founded in the 2nd century by the ancient Thracians. Then it bore the name Larissa, even in the 14th century took the name of St. Vlas – the protector of traders, farmer, healer. On behalf of the saint existed in 14-18 century monastery, burned by countless pirate raids. Sveti Vlas is a revered saint of the Catholic and Orthodox Church. In the vicinity of the village were located more 4 monasteries. 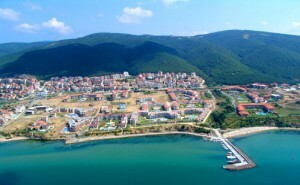 Sveti Vlas is one of the oldest settlements in Nesebar municipality. During the years of Ottoman rule are few known names of the village and all are connected with the monasteries. 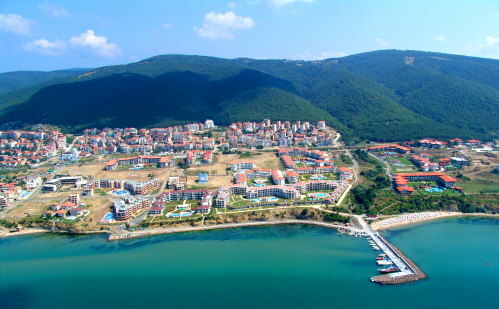 After the liberation from Ottoman rule, when Eastern Rumelia was annexed to the Bulgarian principality name of the town was changed to St. Vlas. This name is kept in the official state records after 1886.